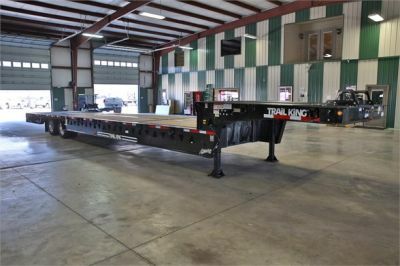 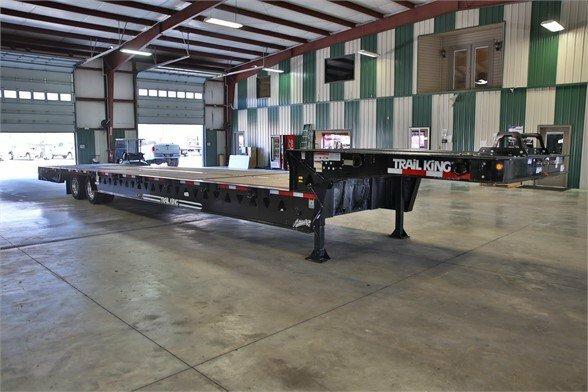 Fitzgerald Trailer Sales has one of these Trail King TK80 HT trailers in stock ready to put to work. 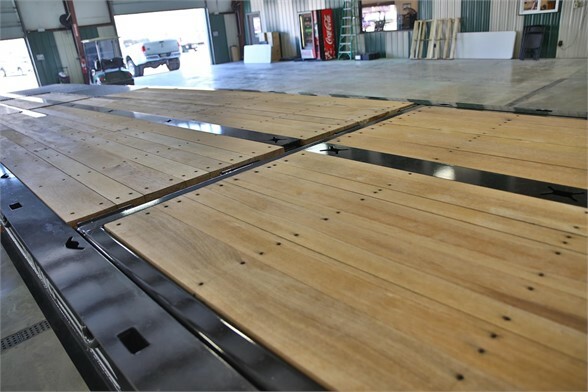 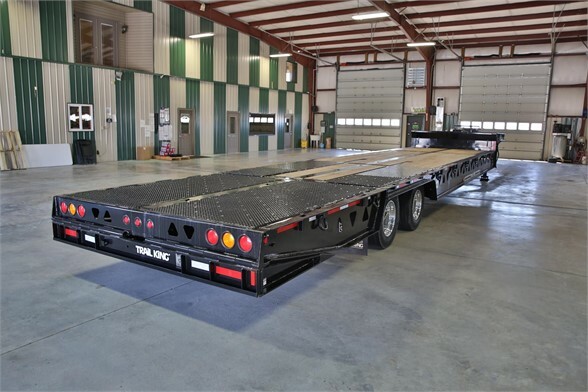 This trailer features 17.5 wheels to get the deck height down to only 36IN. 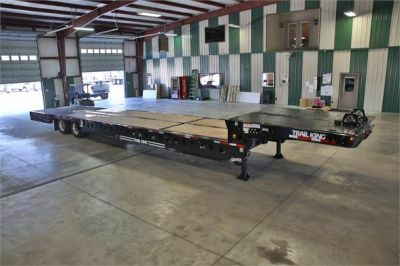 It also has has a 80' wench with a 14 degree load angle. The load capacity is 80K over all and 50K in a 10FT span. 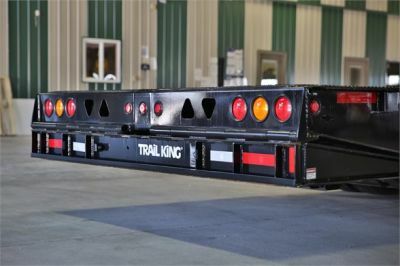 The tail will also raise to 58IN for dock loading capabilities. 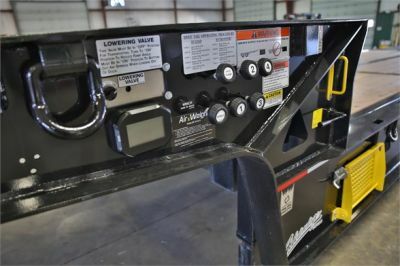 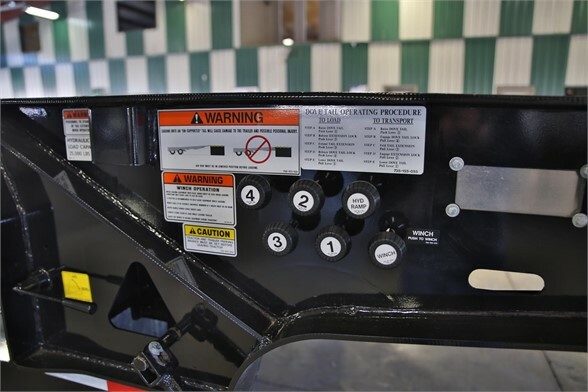 This trailer has dual hydraulic controls on both sides to keep you out of the road loading and unloading. 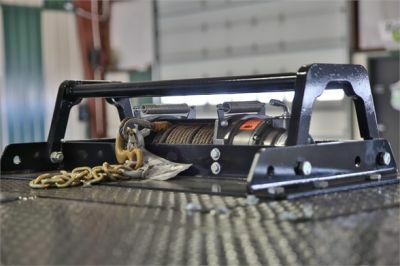 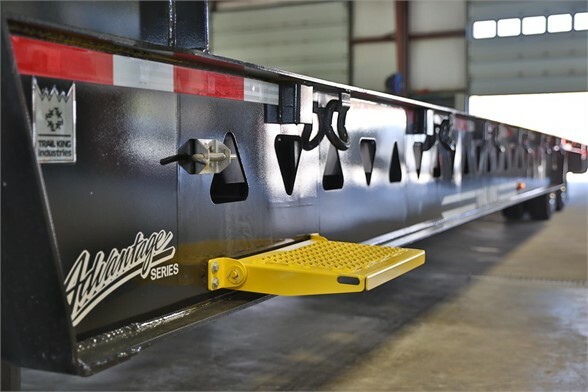 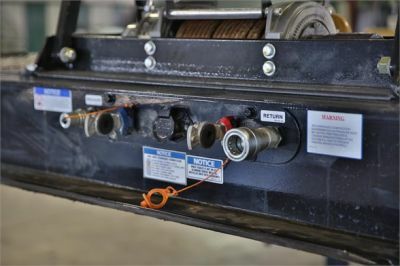 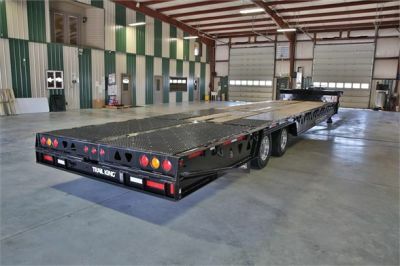 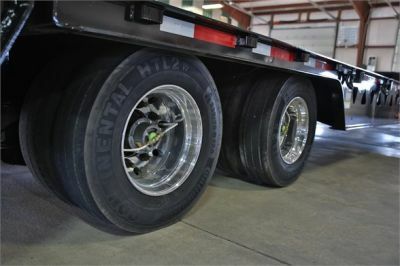 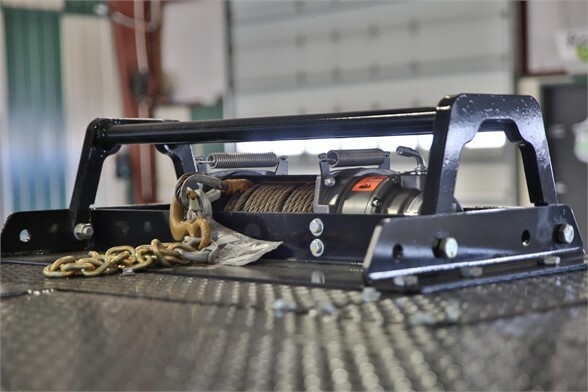 For more information please call Fitzgerald Trailer Sales today at 1-888-516-1451.